Home	→ Blog → HAIR EXTENSIONS → How Best Dry Shampoos Elevate Your Look? How Best Dry Shampoos Elevate Your Look? Best dry shampoos have always been a “lifesaver” of every woman. But just as some people who are carefree about their health and diet, the others have no idea what types of shampoos they should regularly use for their hair. If you realize how women’s hair is their most precious asset, you will understand why the knowledge of shampoos is essential. Using the wrong products on the wrong hair type can turn out to be a disaster. Thus, if you cherish your hair as much as we hope you do, read on to find out best dry shampoos on different hair types to see how they work their magic. But first, let’s walk through some basics with us! 1 What is dry shampoo? 2 Why dry shampoos are an integral part of a busy and always on-the-move woman? 3 How to choose the best dry shampoos for different hair types? 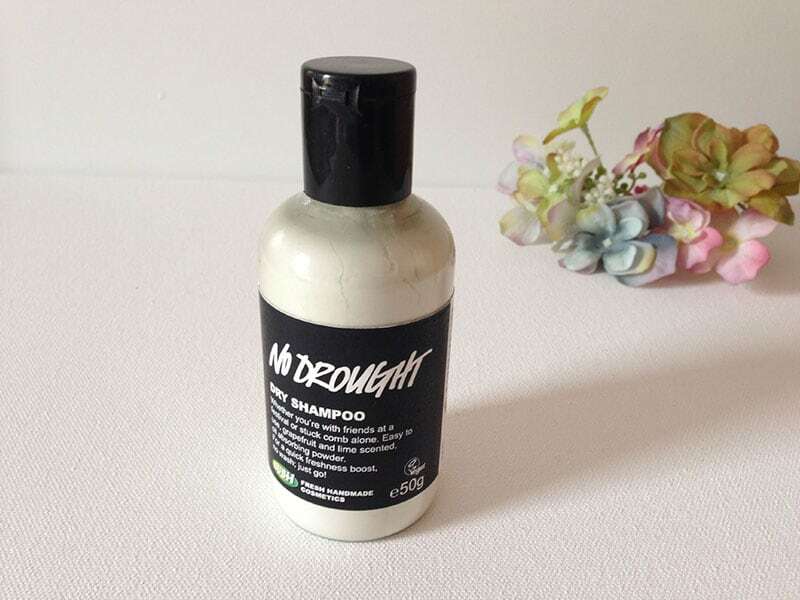 Dry shampoo is a quick and effective oil-absorbing product. It provides a convenient and time-saving way to keep the hair healthy and neat without the need for washing the hair daily. This means girls can own shiny and gorgeous hair without going to a luxurious hair salon. Dry shampoo provides a convenient and time-saving way to keep the hair healthy and neat without the need for washing the hair daily. This particular type of shampoos come in different forms – mousse, power, and aerosol. Although each product varies differently in ingredients, some of the most common ones contained in dry shampoos are propane, butane, and natural substances. Why dry shampoos are an integral part of a busy and always on-the-move woman? This section is devoted to those who are still wondering if dry shampoos are such a big deal and worth using. Let’s take a look at the most prominent benefits of best dry shampoos. Applying dry shampoos can prevent moisture loss while removing oil and dirt from the scalp. Add more volumes and textures to the hair. Keep the hair smell good and look clean, even when it has been washed for days. Keep the dye-colored hair long-lasting and more vibrant. How to choose the best dry shampoos for different hair types? Let’s imagine walking around on the street one day with a head full of white powder! That’s not so awesome scene right, brunettes? Best dry shampoos for dark hair is a great companion in making these residues vanish from sight. 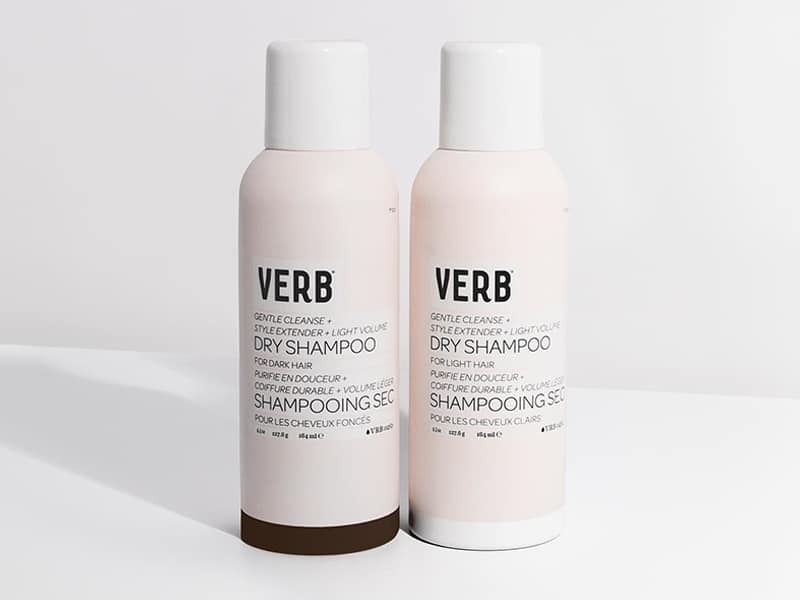 The verb is one of the best dry shampoos and is always on the top list of every dark-haired girl. It’s non-scented and undetectable. For those who have oily hair, especially in the summer, washing hair every day is not a great option. With Verb, we only need to spray it on our hair and stay fresh and beautiful for the whole day. 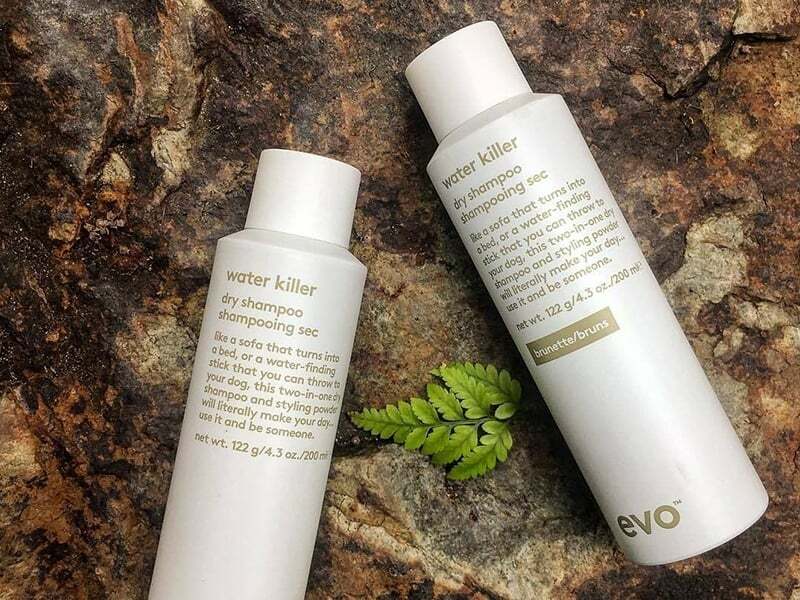 Although this type of dry shampoo is new on the market, Sephora reviewers love it because of the incredible smell and the refreshing and soothing sensation. The unique formula offers detoxifying charcoal powder and white tea powder, helping to cool the scalp and strengthen hair follicles. Losing Hair Gaining Weight- You May Have A Thyroid Problem! Amika dry shampoo has received numerous praises from its users. Not only does it not leave stains on the hair but also adds more volume and texture. The formula contains rice starch, which helps to absorb oil and remove dirt. Besides, the shampoo doesn’t include any talc, so there’s no sight of white residue. In short, Amika is the “superhero” of lifeless and boring-looking hair strands. The product is a little bit expensive compared to others, but it worths every penny. It works to get rid of bad smells from the hair, increase volume and add texture. Thanks to the shampoo’s useful cleaning technology, Living Proof has become the most long-lasting dry shampoo on the market today. Fine hair is famous for its silkiness, shine, and smoothness. But it also tends to become limp and flat in a brief time. Besides, beautiful hair is easier and faster to be greasy than other hair types. Best dry shampoos for fine hair impress every user because of their incredible volume, texture, and pleasant smell. 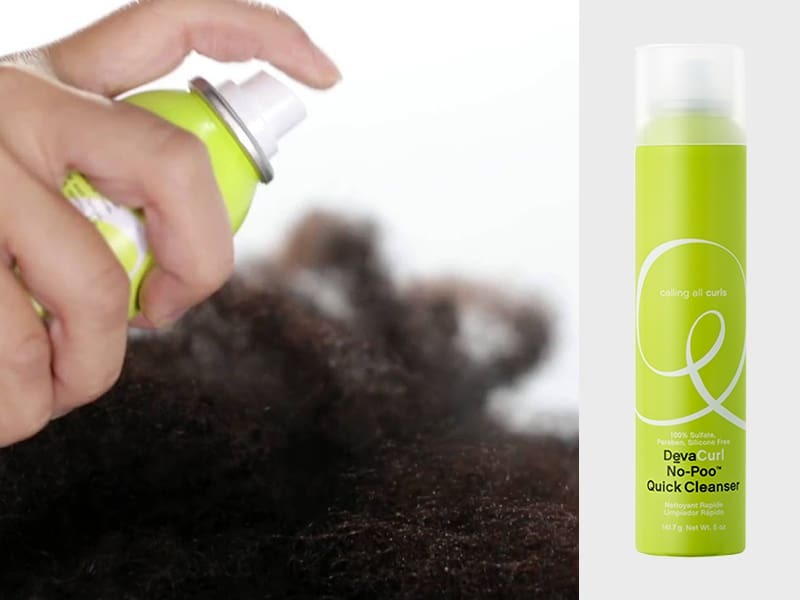 Nothing can hardly beat this product when it comes to absorbing oil that causes the hair to fall flat. It also offers a dry and comfortable feeling on the hair and the scalp. Users often apply it to the hair roots to create lift. The product is an ideal choice for those who have fallen in love with its heavenly smell. 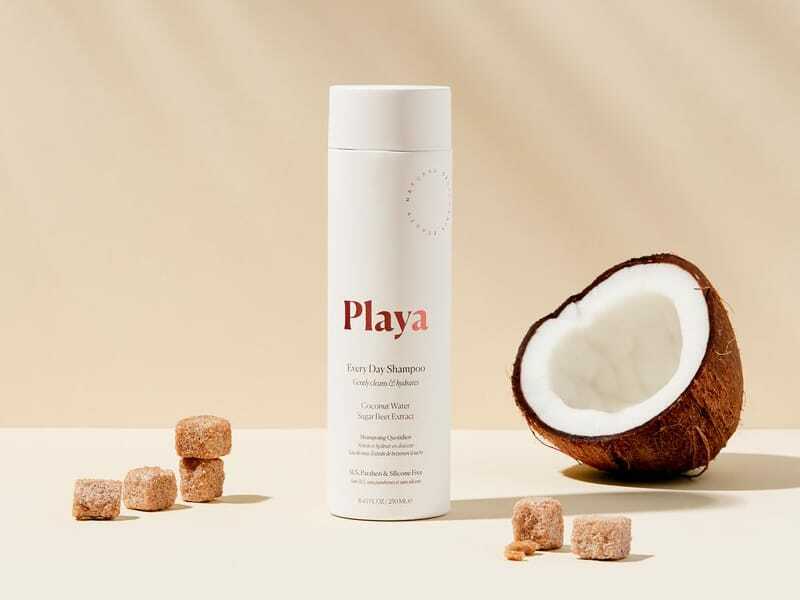 Playa Pure makes use of powder made from rose petal powder to remove oil without the problem of building up the white residue. Thinking there’s no help with those messy curls? Don’t sweat just yet, ladies! Here is the best dry shampoo for curly hair that can save tons of efforts trying to fix the tangled areas. The key to a gorgeous curly hairstyle is moisture. This lightweight spray product consists of hydrating macadamia nut and glycerin to soothe and soften the curls. No water is required! Thick hair requires more attention because it’s heavy in texture and volume. These best dry shampoos are everything a thick-haired girl need to keep the hair’s natural thick texture but remain refreshing. 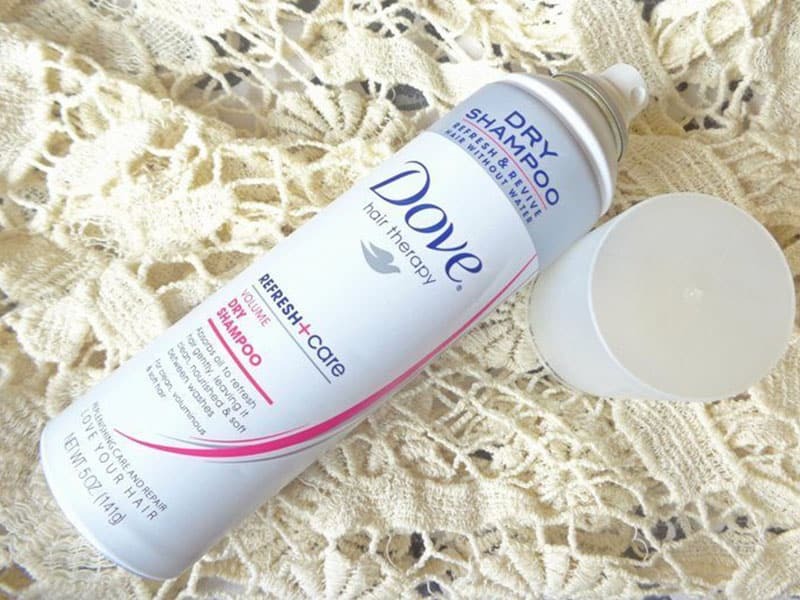 For super thick locks, this dry shampoo is a dream come true! It gets into the densest hair areas with a puff of white powder. Apply the shampoo for about two minutes and get a clean and attractive look the next day. If we are a fan of a natural beauty routine, there will be a mistake not to mention this dry shampoo. Made from natural ingredients like corn oil and talc, the product can remove oil from the thick strands and leave a pleasant smell of citrus. 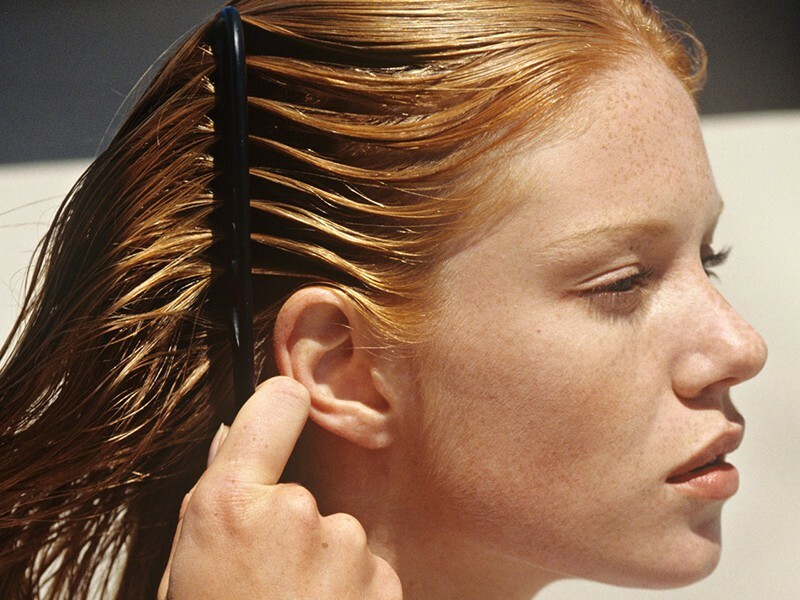 Overwashing can become the “enemy” of color-treated hair. So what is the solution to have a fresh look without damaging the hair color? The product is famous for its abilities to purify and detox. Moreover, it smells like heaven, or clean clothes hung out to dry. The hair no longer feels heavy and greasy or becomes the victim of an allergic. It’s time to make a decision! No matter what types of hair we have, best dry shampoos are always there to help us women become fabulous even after days of not washing our hair. 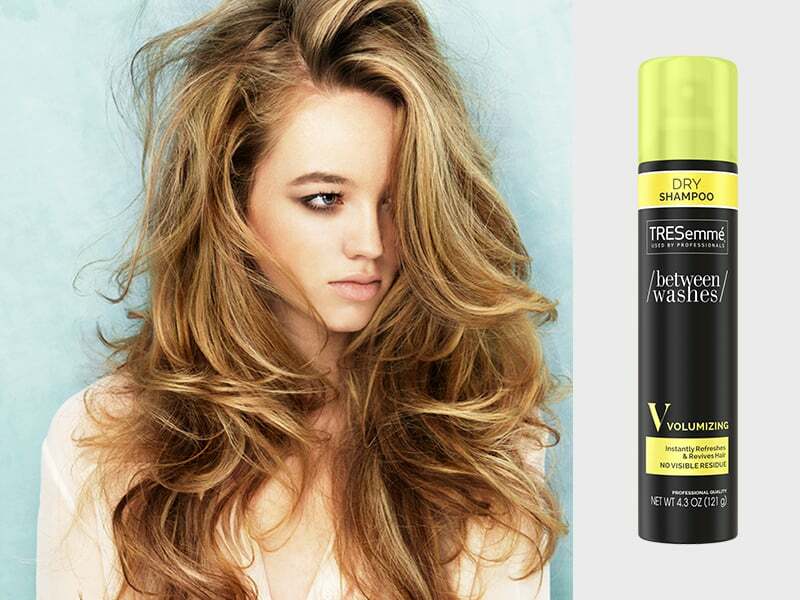 Remember to choose the right dry shampoo to ensure the best results. For more useful beauty tips, please share the article and visit our website Layla Hair.